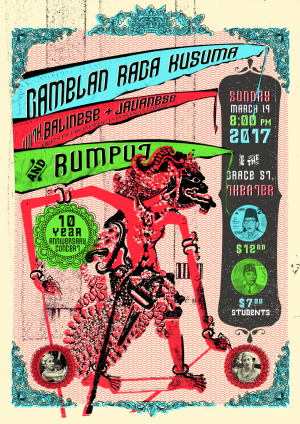 GRK + Rumput are joined by master musicians and dancers from the Indonesian Embassy to present an evening of Balinese and Javanese music, dance and shadow theater at The Grace Street Theater, Sunday March 19th at 8:00pm. Tickets are $12 general admission/$7 students. 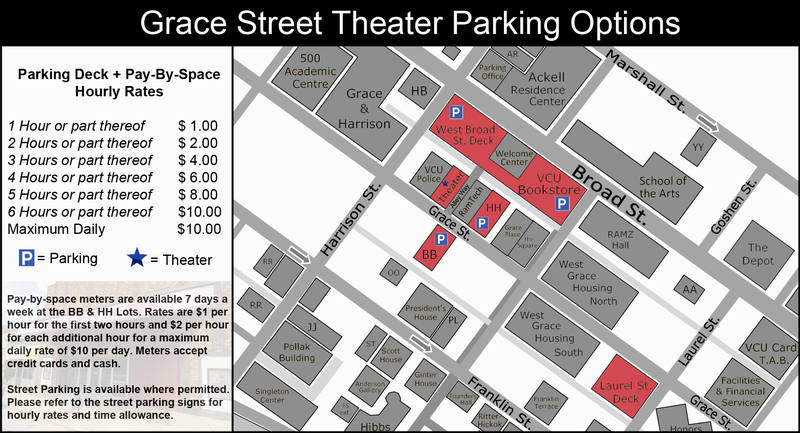 Tickets are available for purchase online via www.showclix.com and at The Grace Street Theater Box Office Monday-Friday from 12-4pm at 804-828-2020.